Tate Liverpool is an art gallery and museum located in a converted warehouse within the Albert Dock on Liverpool's waterfront. 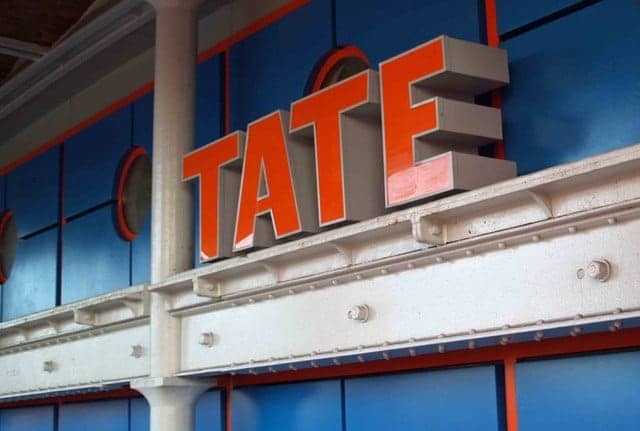 It displays work from the Tate Collection which comprises the national collection of British art from the year 1500 to the present day, and international modern art. The gallery also has a programme of temporary exhibitions. It houses one of the largest galleries of modern and contemporary art in the UK outside London.